So all month, we have been talking about all of the many reasons we love our Diva Dwellers. They share our love for supporting our local community. They have formed one of the most unique and dynamic groups of supportive individuals. And they keep Divaland full of amazing people by being the best referrals the real estate biz has ever seen. Basically, our Diva Dwellers rock. But how is it that we are even lucky enough to have all of these fabulous folks in our life in the first place? Simple. 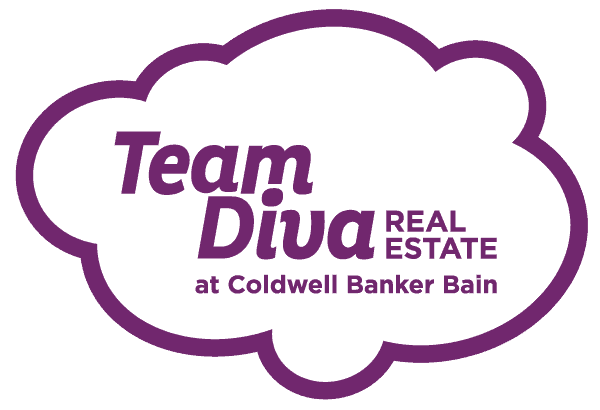 Over the years, Team Diva has gone through a lot — from the time Diva Kim decided to stand out from the crowd by calling herself the “Seattle Real Estate Diva” to when Diva Chavi joined and it officially became a “Team” or even on to our latest re-branding, Divaland has seen a ton of changes. As we have honed the business, we have also learned the importance of finding the right people to call our Diva Dwellers. After all, the Diva lifestyle isn’t meant for everyone, right? Through the years, each new Diva Dweller that we have met has taught us a little bit more about who really thrives in Divaland — and then we use those experiences to get more people like them into the Diva Framily. From custom branding, to community events, to buyer and seller education, each step of the way has been formed by the people we attract and the people that attract us. Build Your Own Brand and Identity: We’ve said it once, and we will say it again. Our brand has been developed to showcase not only who we are, but who we love to work with. Lucky for us, this all works out and we get to work with the crazy, fun, devoted, tech savvy, and relationship oriented Diva Dwellers that make our community awesome. Identify Clients that Share your Interests and Brand Identity: After all, this was partially our #1 Reason for Diva Dweller Love. Our best and most Devoted Diva Dwellers always share our interest for living, working, and playing in one of the best cities in the nation. They value community, local support, laughter, and good company. So do we. 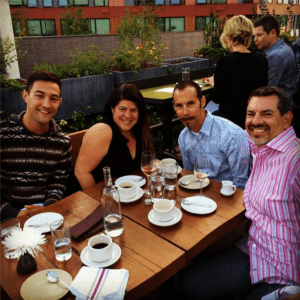 A Successful Client On-Boarding Process: Okay this sounds jargony, but really it all comes down to the fact that our Diva Dwellers are super smart geniuses. Our Diva Dwellers consistently surprise everyone with how incredibly knowledgeable about the home buying or selling process they are. Part of this comes from our “process” of educating, but mostly it comes from the fact that our Diva Dwellers love to learn and share their own knowledge with others. Moral of the story here is that our Diva Dwellers rock because they have played a huge part in shaping our business. Because of the Diva Dweller pioneers, we learned the people that we love to work with and subsequently love to work with us. We then have fashioned a whole process for growing that group of like-minded individuals until now, when it’s become a living and breathing community of it’s own. 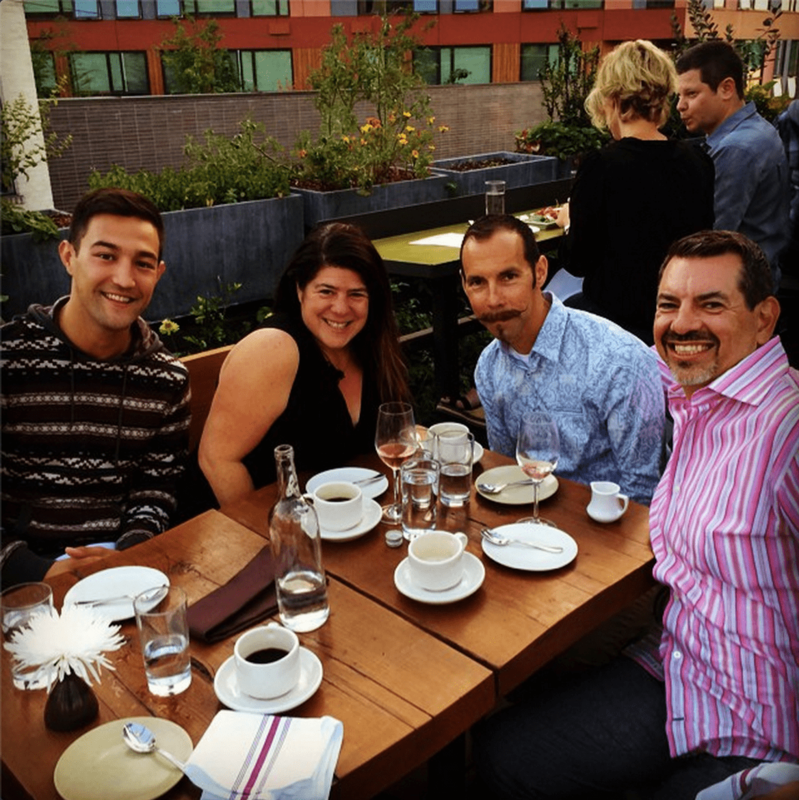 It truly is a Diva Framily — we love them and they love us! If you want to hear more about what Kim had to say on the Maverick CEO Blog, check out the whole podcast on the Maverick CEO website or through iTunes!